Based on the project of a LUMS student, Faaiz Arbab, the local industry has manufactured a smart wheelchair called GOBEE. 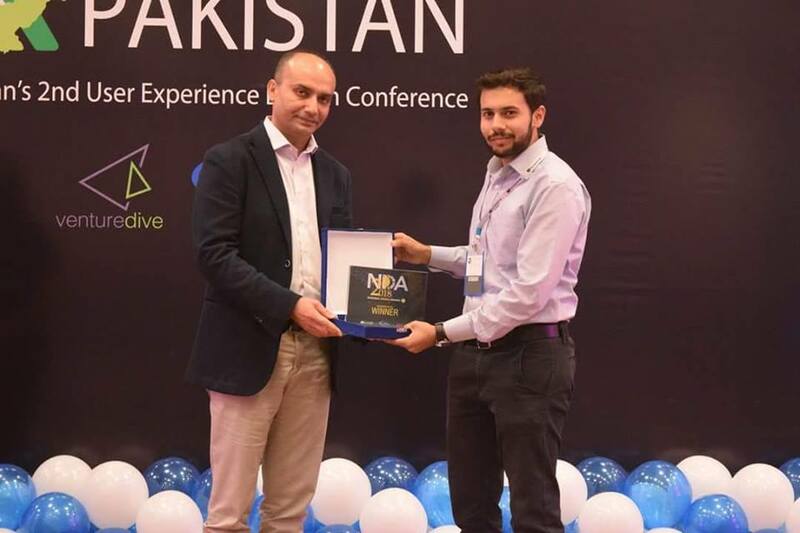 In recognition of his innovative work, NDA Pakistan has awarded Faaiz with the best Consumer Product Design Award 2018 for his Voice Operated Smart wheelchair for being water repellent, anti-rusting, and had alloy rim wheels coupled with anti-sweat technology sofa seat. 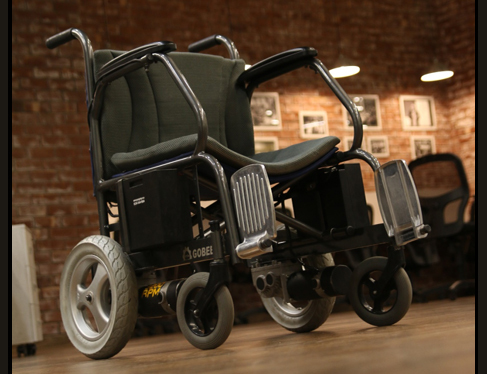 The smart wheelchair GOBEE aims to assist differently-abled people by infusing technology into healthcare products. It is a commercially available electric wheelchair which can be operated by voice commands. 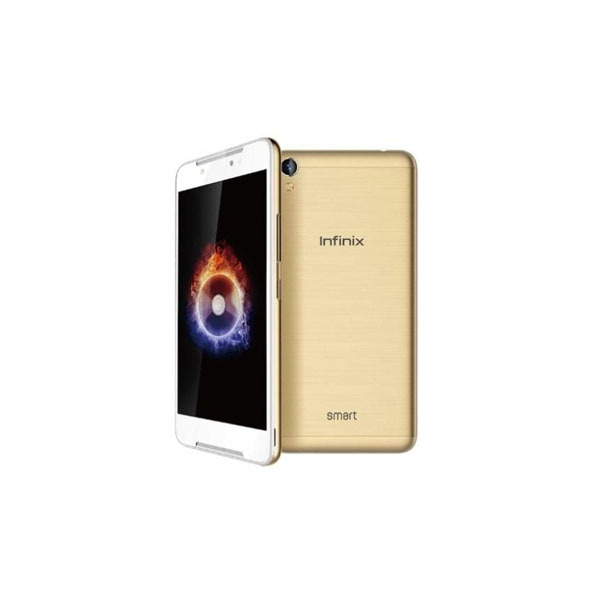 Users can even pair it with their smartphones using Bluetooth, WiFi and remotely control the device over a range of 100 feet. Being the founder of Ayub Yaqoob Engineering Company (AYECo), Faaiz has already started distributing GOBEE in Pakistani market. 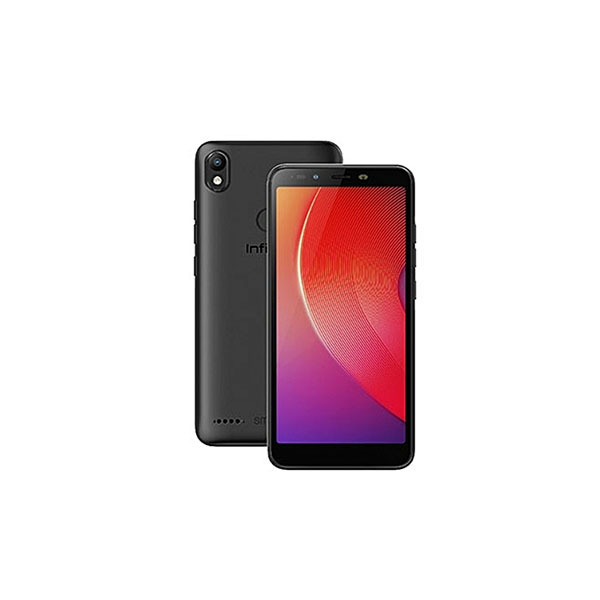 In future, the product may also be exported after its compliance with International Health Regulations (IHR) of World Health Organisation (WHO). In the beginning, Faaiz Arbab was not really confident that his idea would be acknowledged by the varsity’s business incubation center, NIC Lahore. Although he was able to design an electric wheelchair many years ago and scored victories in science contests while doing his graduation from UET Lahore. Faaiz gave up on his dream and pursued a full-time job. Soon he quit his job to make his dream a reality. Faaiz had to take a fresh start since he had sold out all the hardware equipment. However, it didn’t let him down as NIC Lahore has identified the potential in his product and selected him for their incubation program. As a matter of fact, electric wheelchairs are already available in Pakistan but they are imported from other countries, like China. Tech experts believe that with the introduction of such competitive tech product, the local health-tech industry can flourish and generate increased revenues. GOBEE is also cost-effective as compared to its imported counterparts. Last but not least, AYECo has a goal of upgrading his product with IP camera and artificial intelligence in future and to help the differently abled people all around the country.